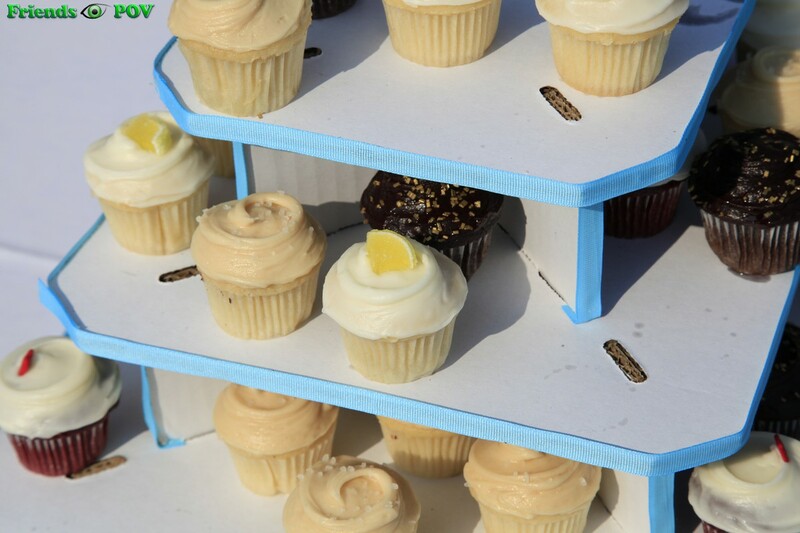 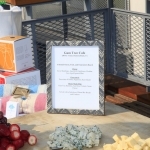 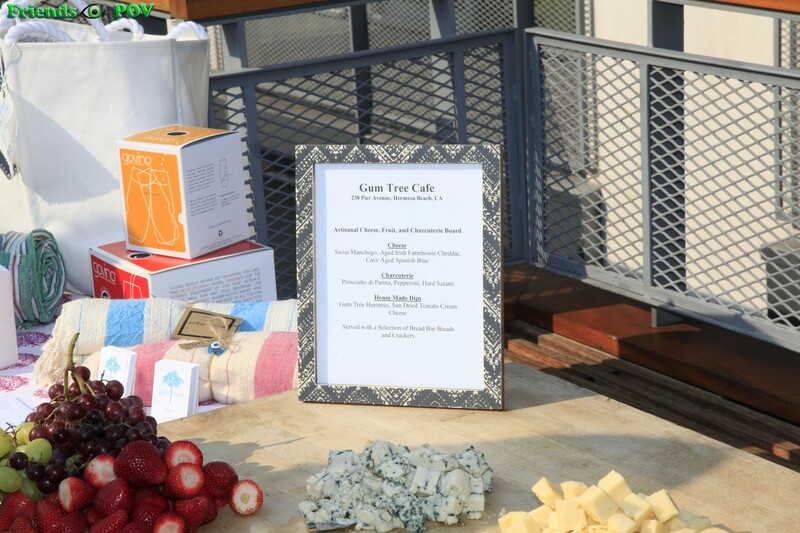 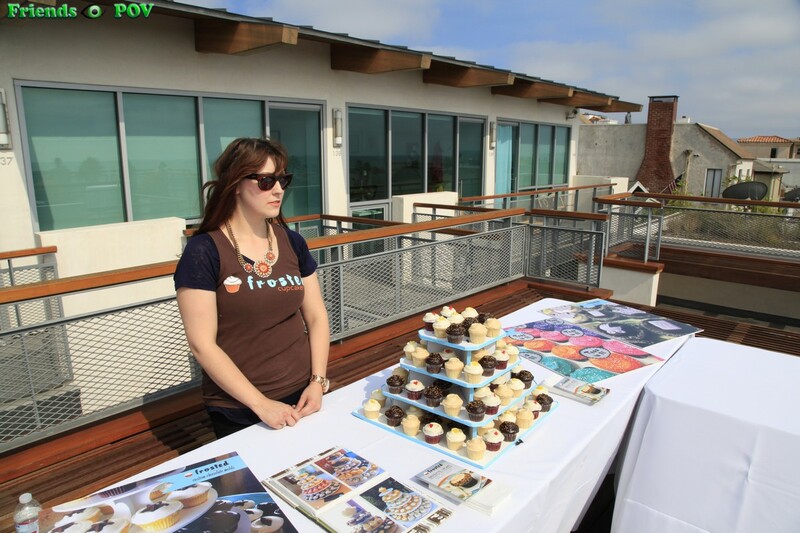 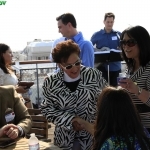 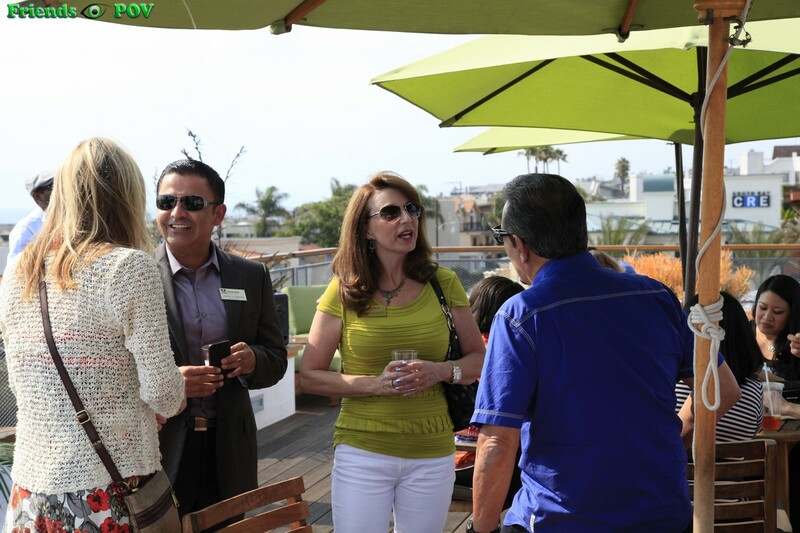 Friends POV will photograph your networking event and host them for you so everyone has easy access to them. 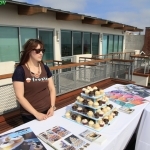 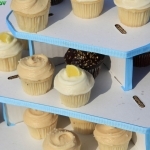 Branding opportunities with your logo on the photos is a great marketing tool that we have personally used for more than 10 years. 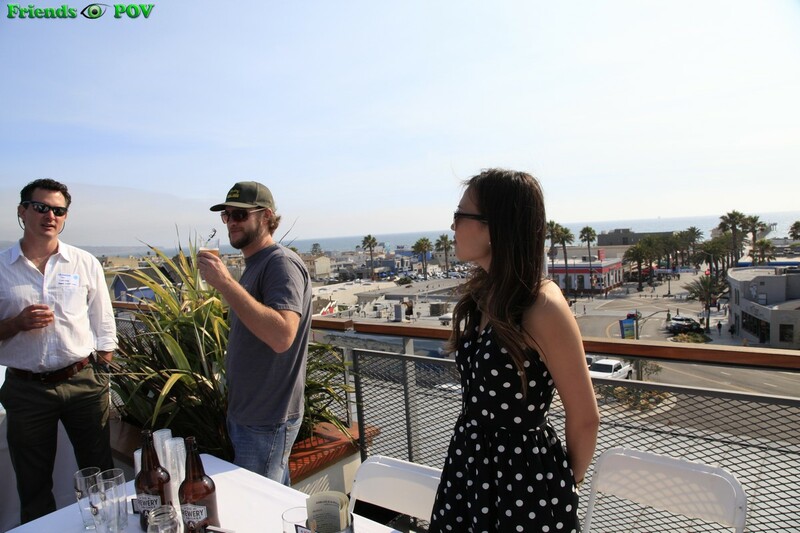 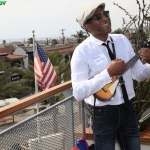 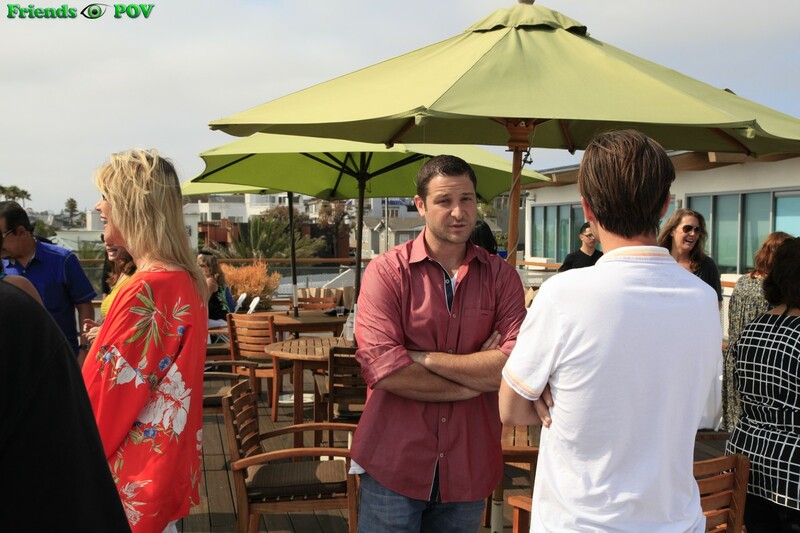 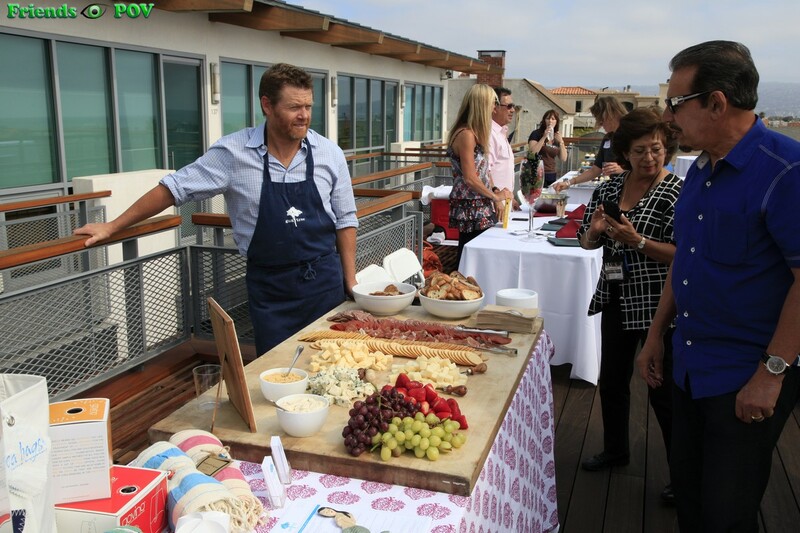 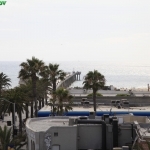 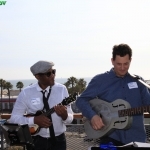 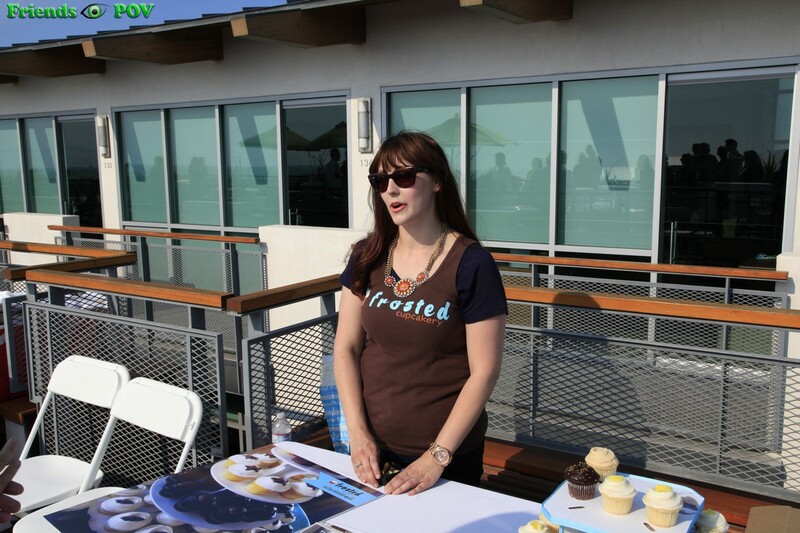 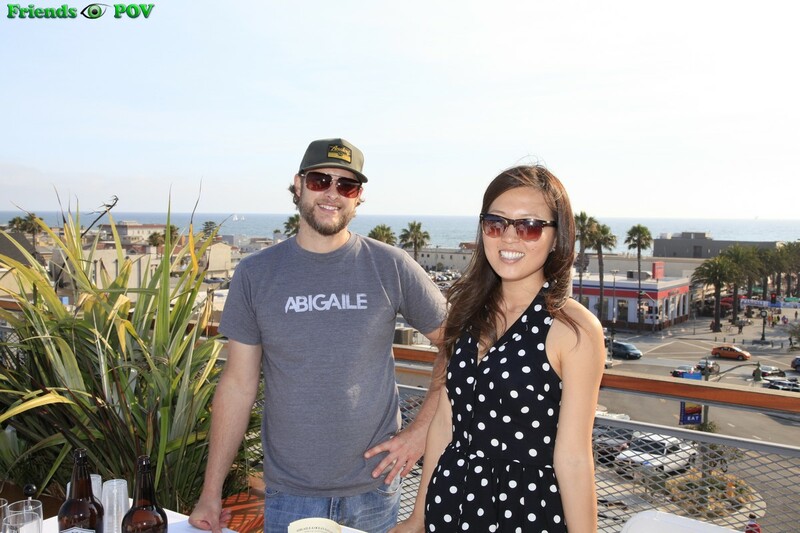 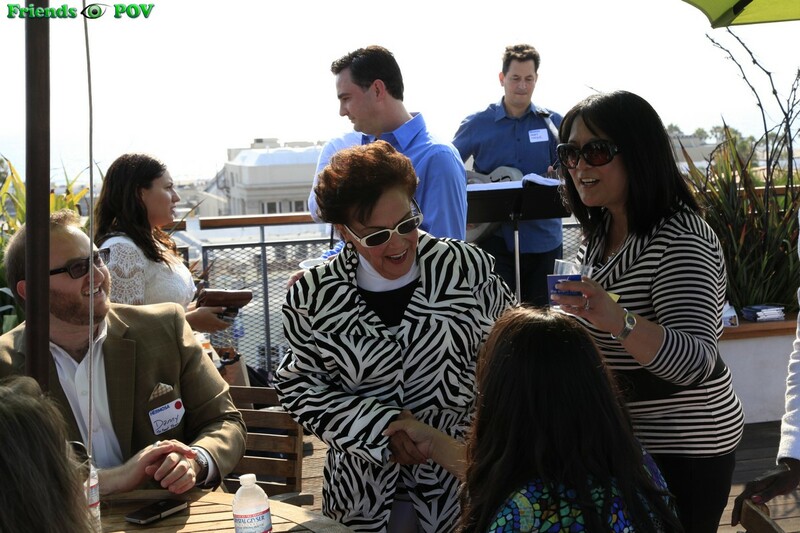 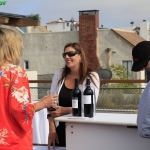 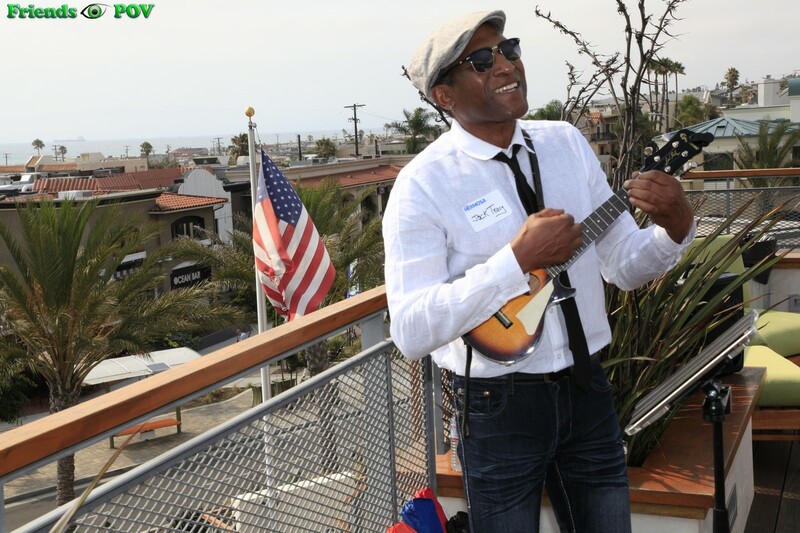 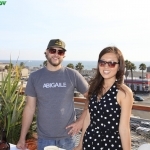 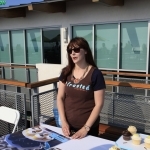 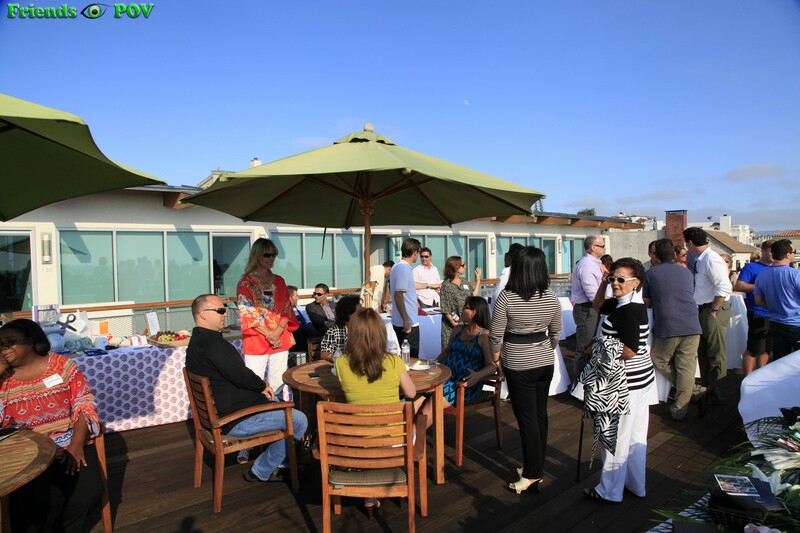 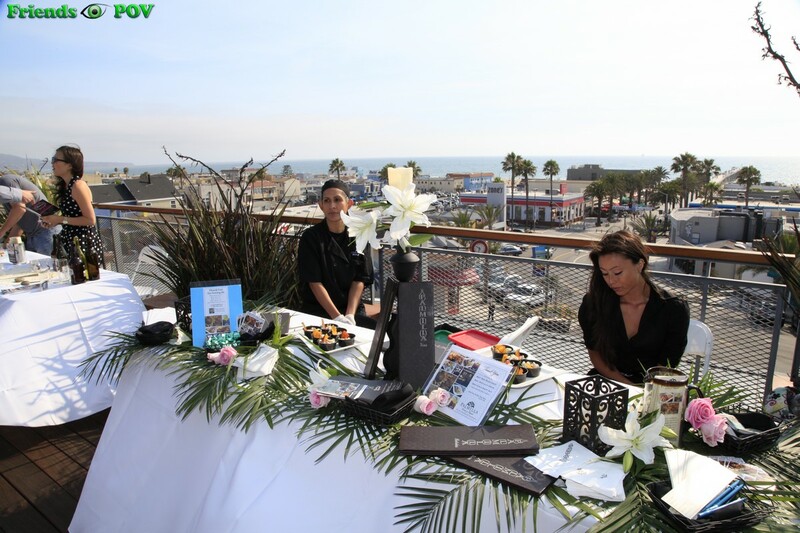 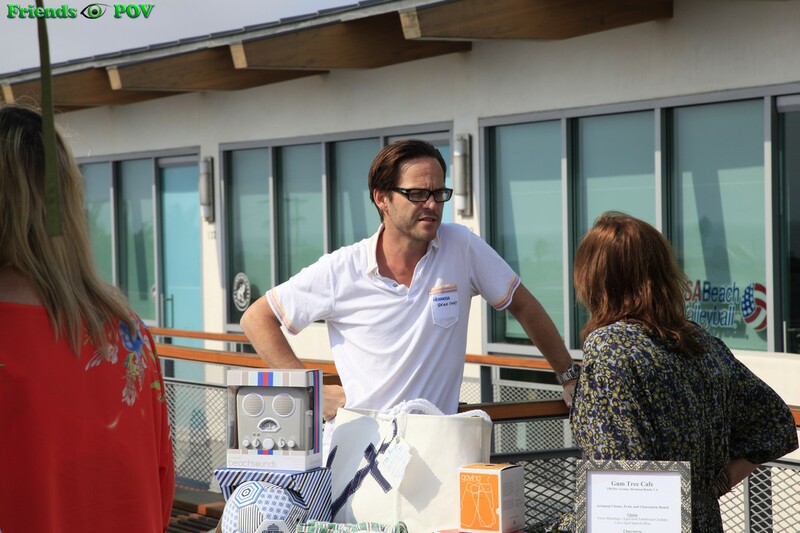 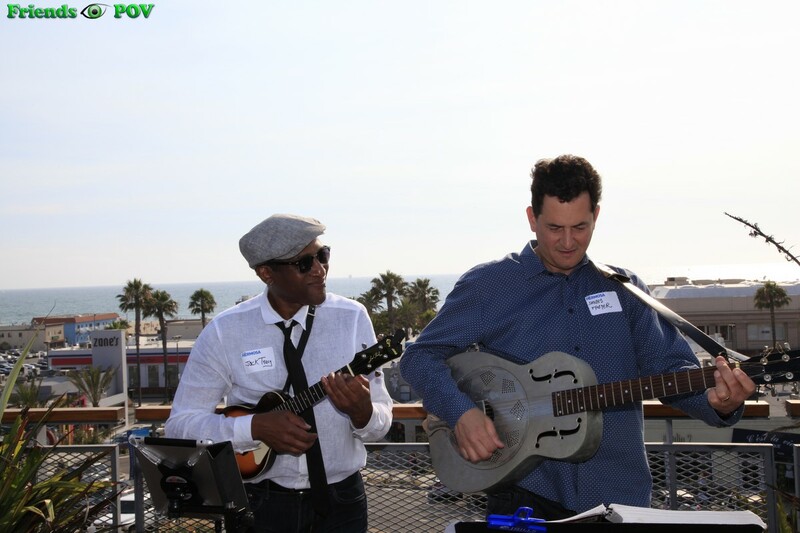 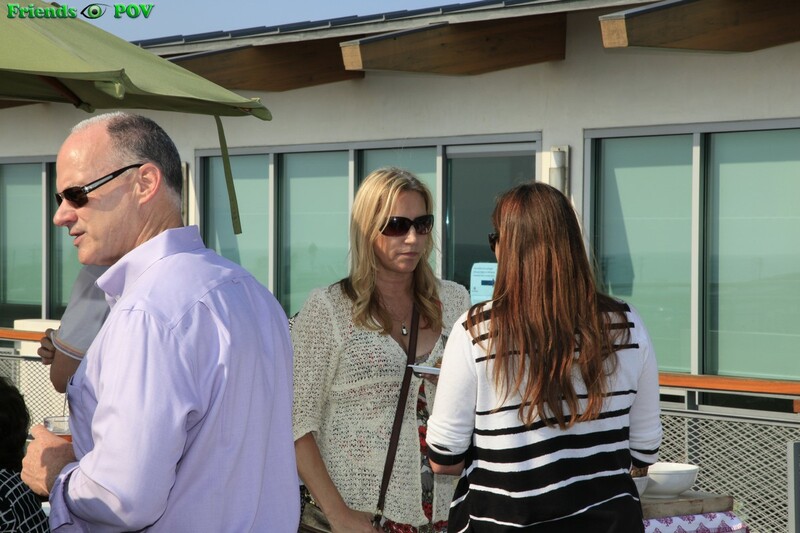 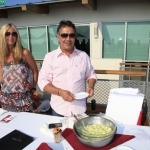 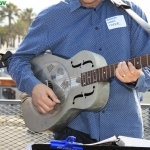 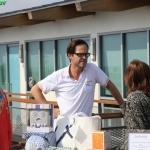 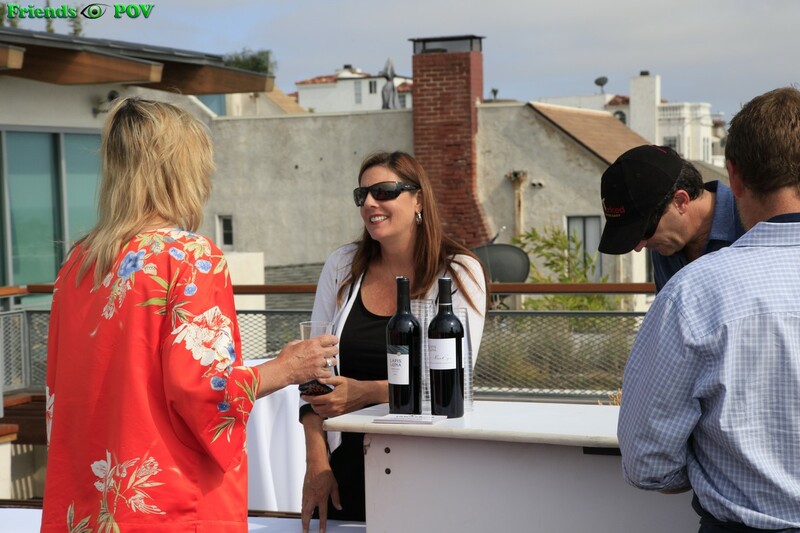 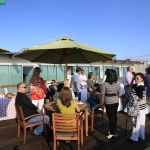 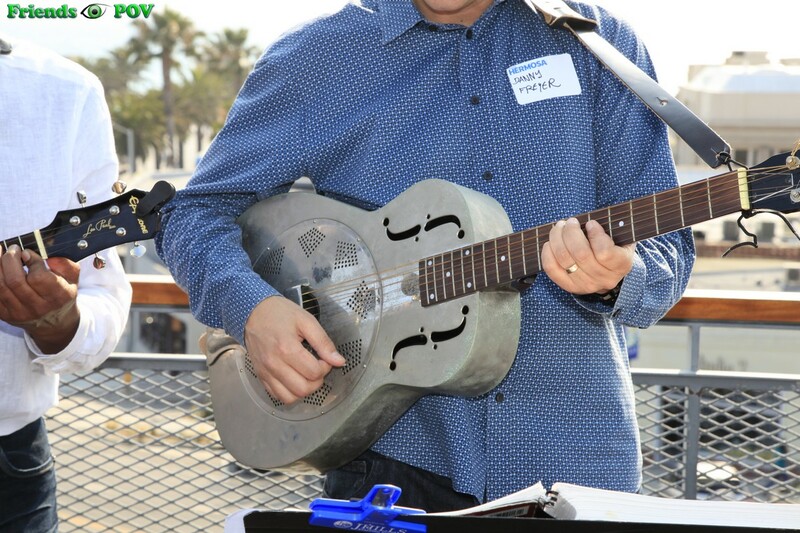 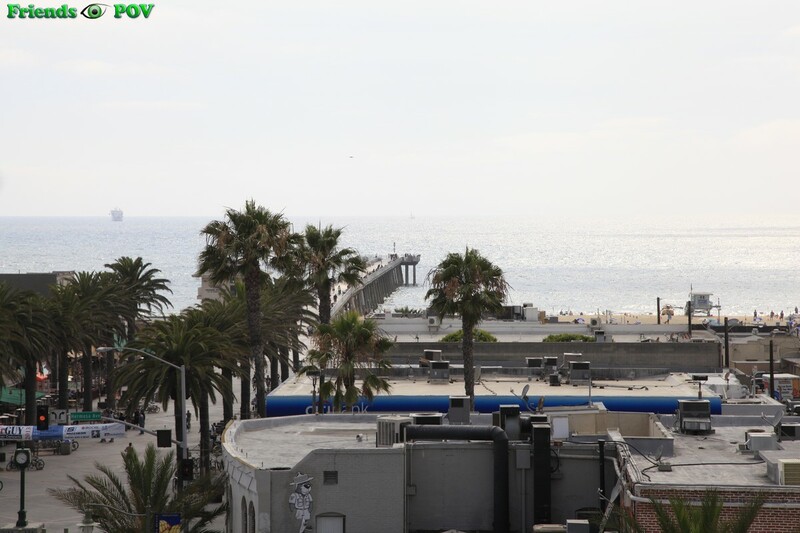 These photos are from the Showcase Hermosa put on by the Hermosa Beach Chamber of Commerce and Visitor’s Bureau, July 18, 2013 at 200 Pier Avenue, Hermosa Beach.